The first QTC clock I've built and it was fun. 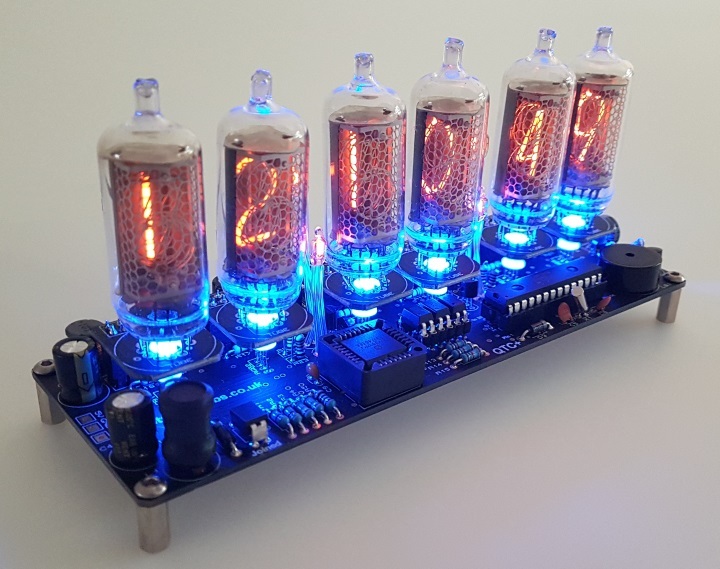 Clock works great and the tube cells will be super time savers IF one of my tubes ever dies. Excellent board layout and good instructions and graphics. Pete is a great guy to work with.